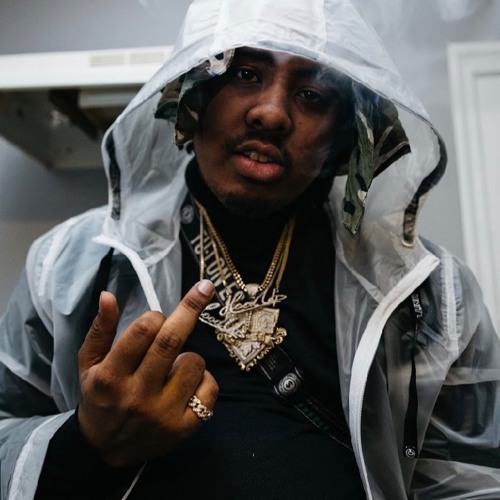 Home itsballybaby New Music From Atlanta's @ItsBallyBaby "Hard 2 Relax"
New Music From Atlanta's @ItsBallyBaby "Hard 2 Relax"
ItsBallyBaby time and he's back like never before. His brand new record leaked online today called "Hard 2 Relax". Feels like something for the summertime in Atlanta. He has no time for these whores.Listen to this instant banger.